I am a big fan of Shenmue, it was only one of the finest video games ever created. And since it’s the third of the month, it is time for the #SaveShenmue hashtag to work its global magic! 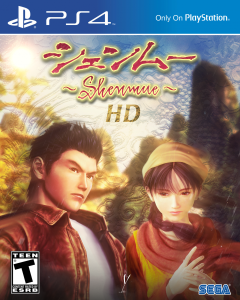 Shenmue fans have been appealing to SEGA for years now for the third instalment so that we can get closure on Ryo’s quest for vengeance against the mysterious Chinese man who killed his father and burgled his dojo. The bottom line is that as much as we love Shenmue, the first two games didn’t make the kind of profit that justifies producing another game. 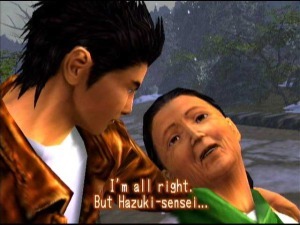 Shenmue is a fine game, but unfortunately it’s presence on SEGA’s Dreamcast and even the sequel’s appearance on the first Xbox, just didn’t shift enough units. So now here we are, thousands of Shenmue fans yearning for the third game against the reality of the unfavourable economics. Despite this, I’ve come up with a few ideas that might help reinvigorate the interest in Shenmue and build the fan base up again. 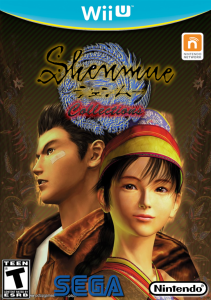 There are a lot of Shenmue fans but not nearly enough just yet, we need more and the easiest way to generate that is to make the game available on current consoles for a bargain price. Virtua Fighter is already a success, including the characters from Shenmue would be a great inclusion of the Shenmue universe without any risk. This way, the Shenmue characters and story can exist in a game that is guaranteed to sell and reach a wider audience that will take an interest in the Shenmue story and likely demand a separate game to explore his backstory. Hey, not only would it work so well, Ine-san could be a hidden unlockable character you could tag in and out when she fails to protect Ryo’s dad! 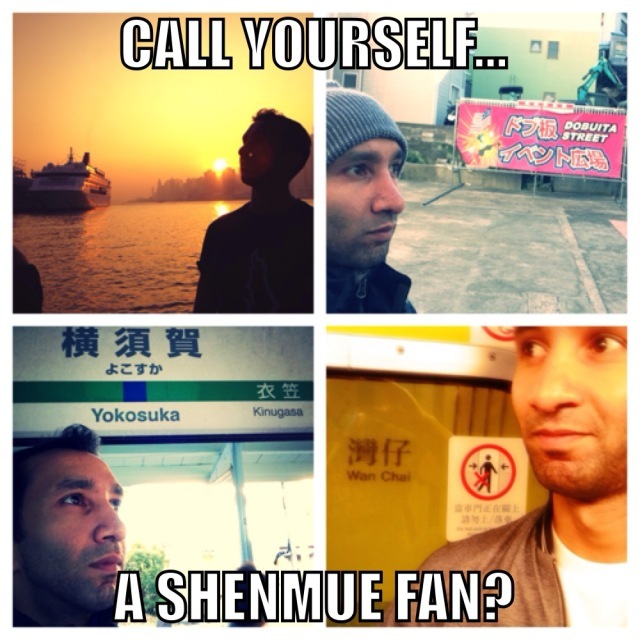 Shenmue is a cult-classic and has a lot of loyal fans from across the globe. There is already a monthly social media campaign that is very passionate about making the third game happen. The THIRD of every month, loyal Shenmue fans Tweet, post on Facebook and use whatever social media outlet we can with the hashtag #SaveShenmue to get SEGA’s attention and let them know that we are loyal, passionate and want Shenmue 3. I’m sure a KickStarter campaign would do the trick, but that contractual obstacle is for SEGA and Yu Suzuki to sort out, so if you’re reading this SEGA or Suzuki-san, PLEASE MAKE IT HAPPEN! In fact, some of us love Shenume so much, that we even make a #ShenmuePilgrimage to Yokosuka and Hong Kong like I did in my self-styled #ShenmueYusuf pilgrimage! Good work. Shenmue in my heart FOREVA! !